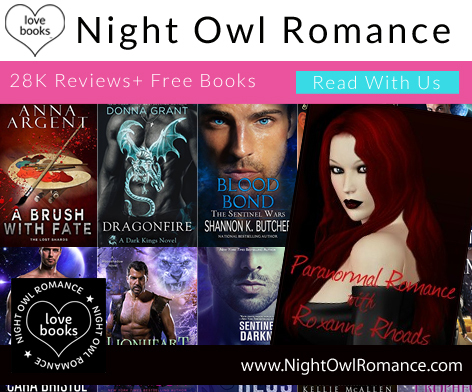 Which makes me wonder, when did the paranormal romance genre become a thing? 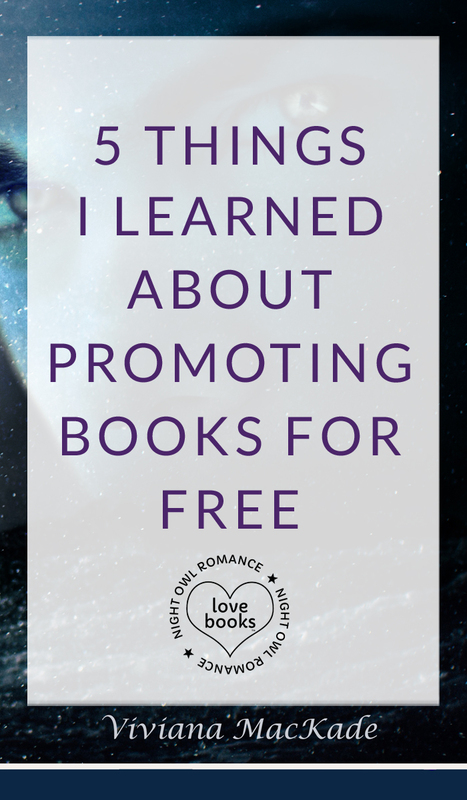 Like an actual label and genre that stood by itself? 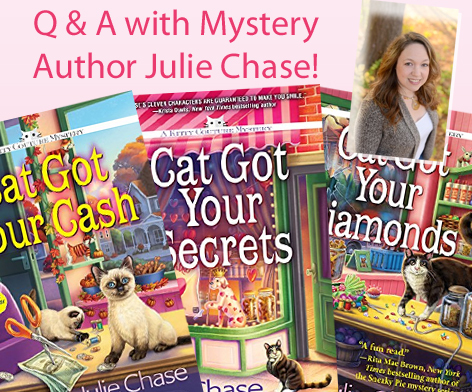 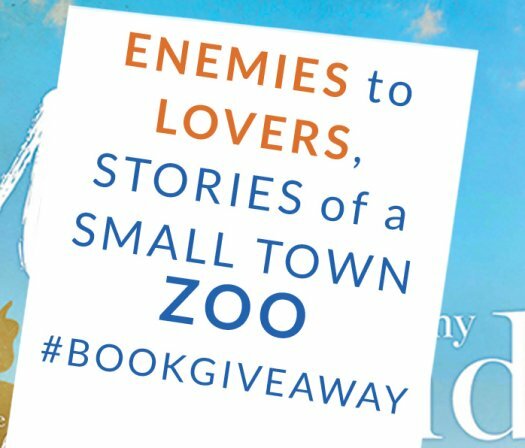 Q & A, Mystery Author Julie Chase! 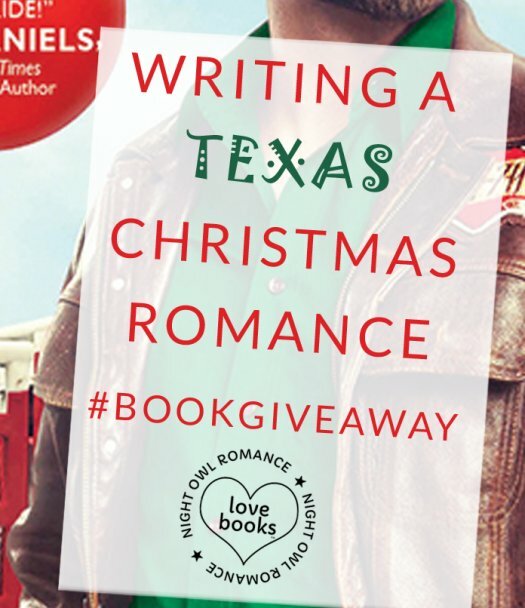 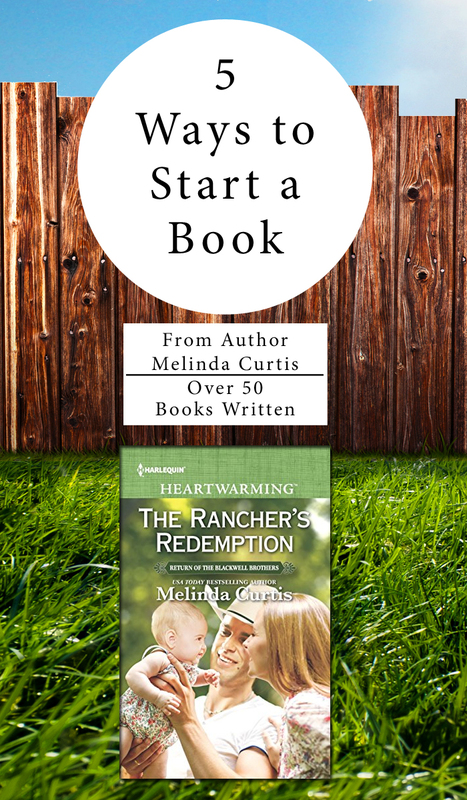 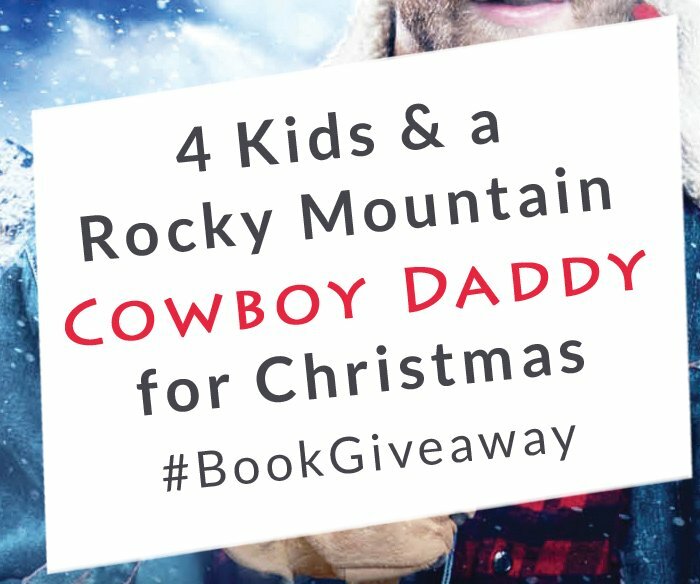 In the heart of the Rockies - In the arms of a cowboy - One white Christmas can change everything. 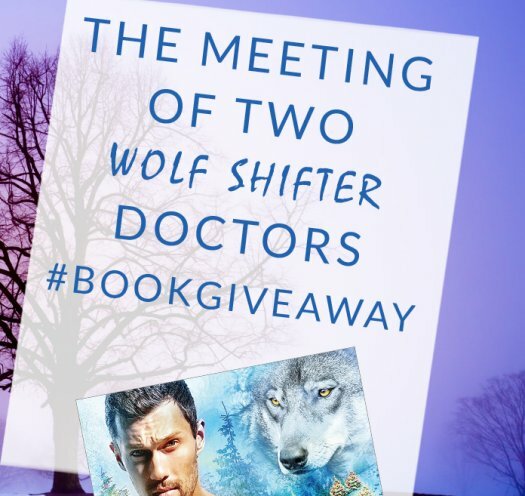 When the wolves' own blood betrays them, they risk their lives to find a miracle. 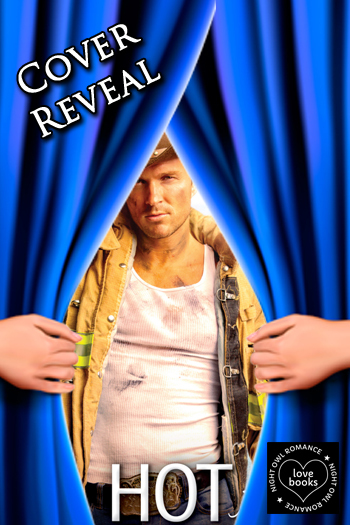 A Monkey Shifter, a Witch and Two Phoenix Brothers - Oh My! 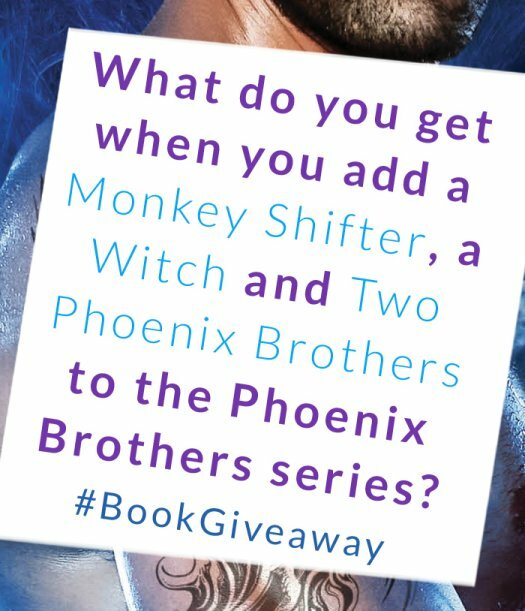 What do you get when you take - Two phoenix shifter brothers - Throw in one powerful witch - And one...monkey shifter?